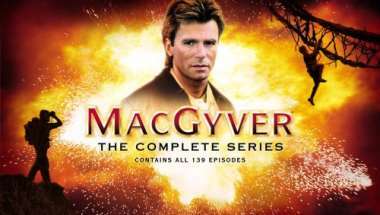 The MacGyver TV show was a 60 minute action series on ABC about Angus MacGyver who used his intellect and huge knowledge of science to defeat evildoers. The Complete Series on 39 Dvds! 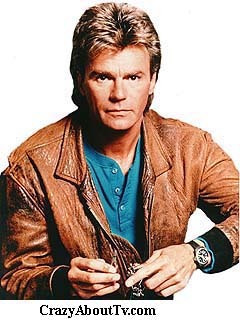 Thank you for visiting our MacGyver page!